Make your plans now!!! Space is Limited! 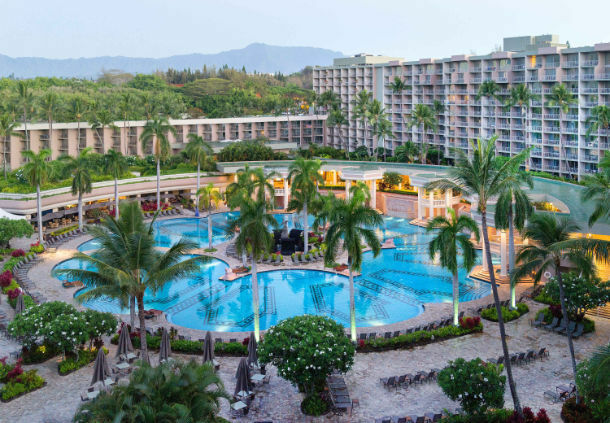 A fantastic block rate of $279 will be available three days before and after the seminar to extend out your stay in the most beautiful of the Hawaiian Islands. Contact the SOTO-USA office at 336-793-6524 to register or get registered NOW below!